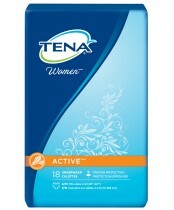 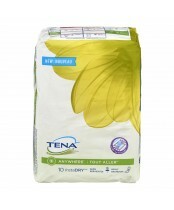 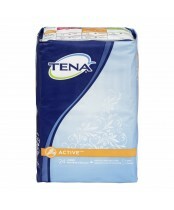 For your protection, discretion and comfort, there’s nothing like bladder control protection from TENA. 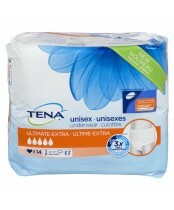 That’s what the TENA Protection Promise is all about. 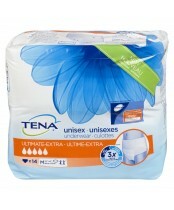 More than a seal of approval, it’s TENA's symbol of commitment. 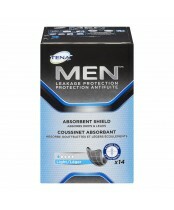 To superior product security … to advanced design … and to a whole new level of confidence.